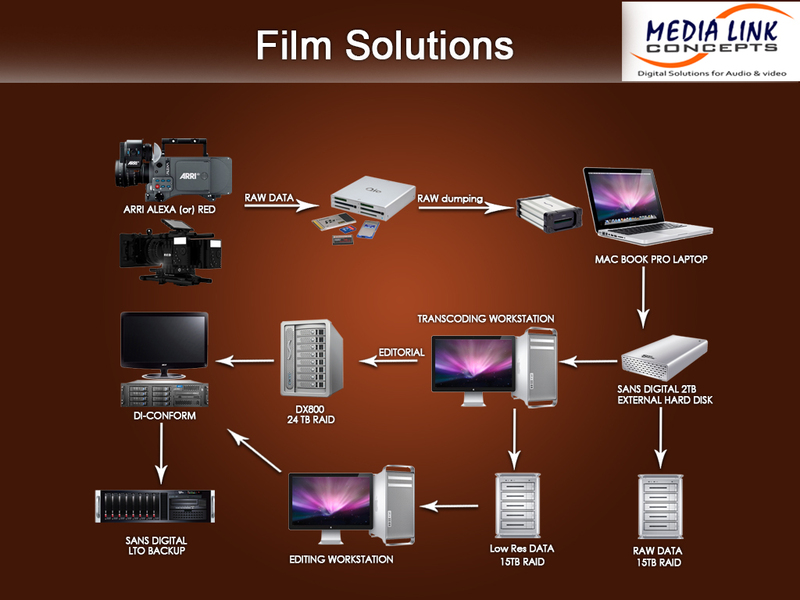 Media Link Concepts, Digital film Solutions Provider in South india. 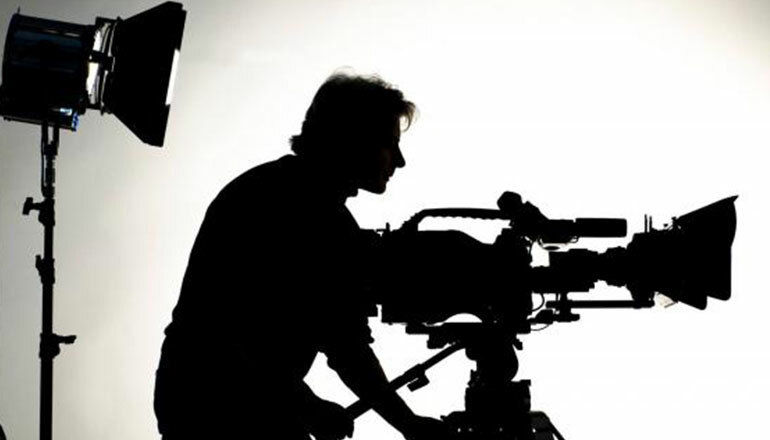 Our film Solutions Installed @ Leading film production Houses ie AVM Studios, Prasad Studios, Anand Cines , Gemini Studios, KnacK Studios, B2H Studio, Qube Cimemas. As a system integrator our Strong & Sales and support team will help in delivering the following solutions..
1. Live Audio & Video Production Setup. 5. Centralized high performance Storage Solutions. No.22/4, Chakra Flats, 1st Floor, Janakiraman colony, Arumbakkam, Chennai 600 106.